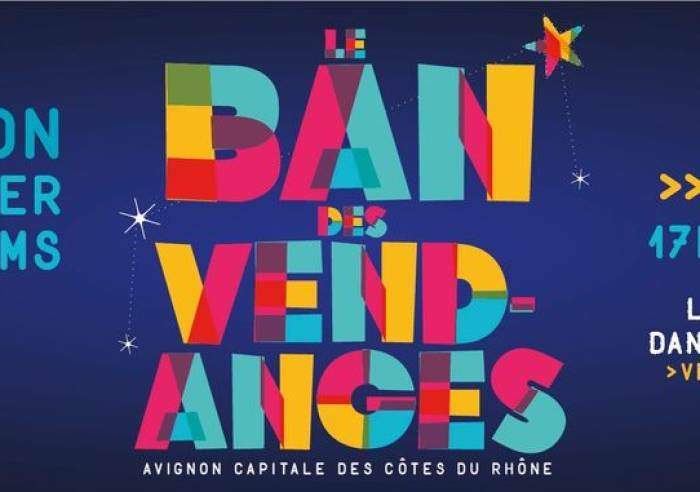 For one day, the Papal City of Avignon, takes part in a tradition that dates back to the Middle Ages – a popular, bacchic celebration in this, the Capital of the Côtes du Rhône region, in honour of the start of the grape harvest. 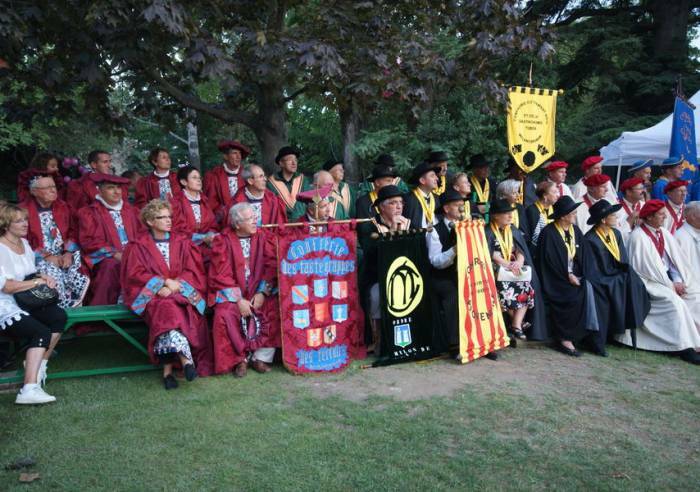 A fun day of sharing and learning about wine in a festive atmosphere!On the agenda: a parade of the wine confraternities with brass bands and colourful ceremonial robes. 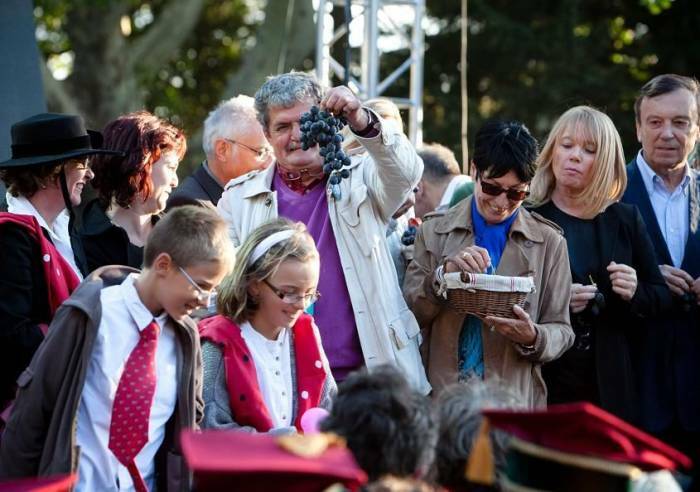 Mass in Provencal at Saint Agricol church; start of wine harvest officially proclaimed in the Clos de la vigne vineyard, located at the highest point in the city centre. 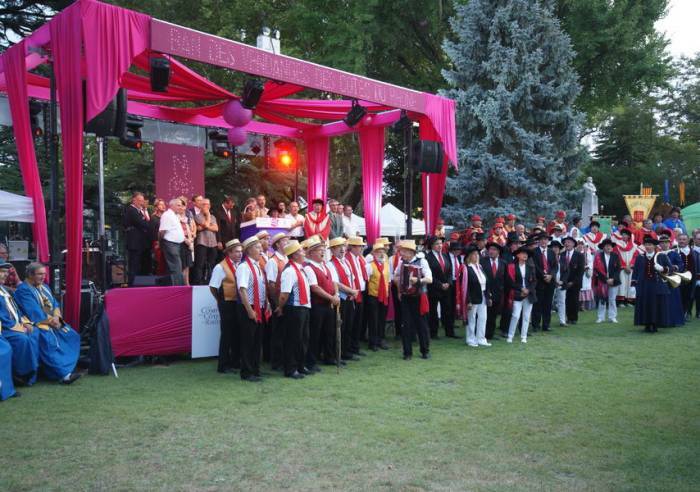 In the afternoon, performances and other events for children, and picnic, held in the Rocher des Doms park. In the evening, wine tastings, regional products market, concert, until midnight.